If you’re in the market for a New or Pre-Owned vehicle, make Roswell INFINITI your first stop. Not only will you have a great selection of models to choose from, but you can also take advantage of our world-class service department. We were one of the first INFINITI dealers in the nation. Since being established in 1989, Roswell INFINITI has been a family owned & run dealership. At Roswell INFINITI, we strive to make your day more enjoyable and your experience seamless. Our “In n’ Out in 10” program will save you a lot of time. Within 10 minutes of meeting your sales consultant, you will be on the road test driving the vehicle of your choice. * If we don’t get you into your vehicle in 10 minutes, you’ll receive a free mini-detail. *Unless the vehicle is not on the lot or in driving condition. See dealer for details. CPO INFINITI vehicles allow you to ride with an extra peace of mind. Not only do these quality pre-owned vehicles pass a rigorous inspection, but they also benefit from a comprehensive warranty package. Low miles make our pre-owned cars and SUVs even more rewarding. 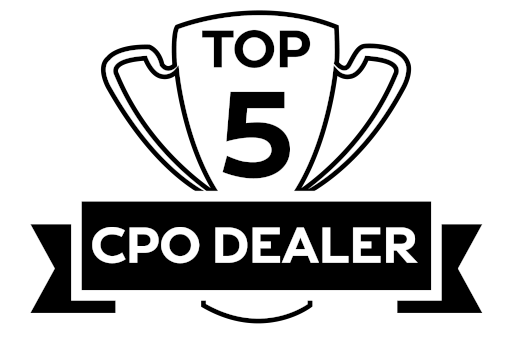 From 2016-2017, Roswell INFINITI was chosen as a Top 5 CPO Dealer in the Nation. 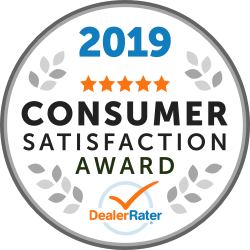 We’re among the highest-rated dealers in the country. 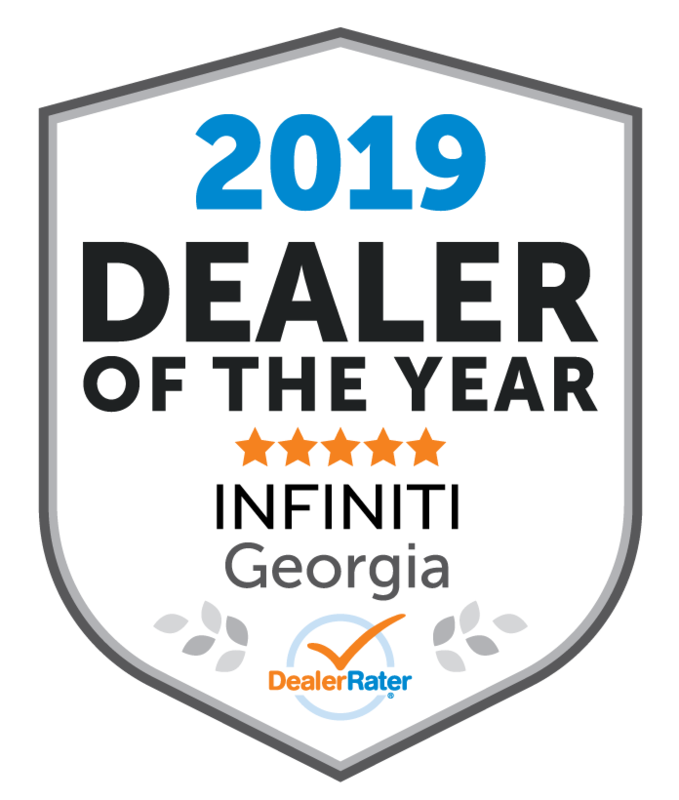 For three consecutive years, Roswell INFINITI has received DealerRater Dealer of the Year honors and a Consumer Satisfaction Award. These accolades are a testament to our dedication to rewarding customers with a great car-buying experience. 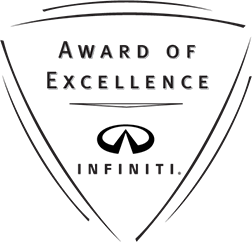 We are a proud recipient of INFINITI’s Award of Excellence. For good reason, Roswell INFINITI stands out from the rest. Our goal is to satisfy every customer. Located in Georgia, car shoppers from all over the Southeast can attest to our great service.